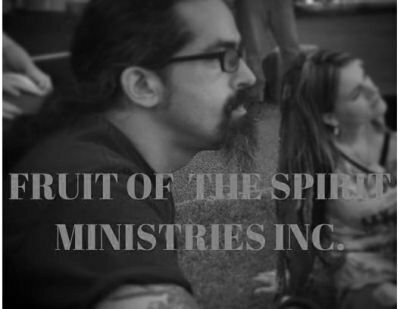 Donate - Fruit Of The Spirit Ministries Inc. 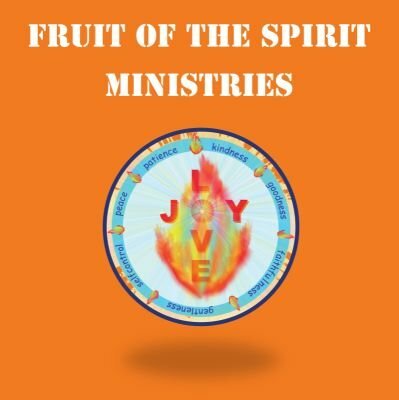 Thank you for donating to Fruit Of The Spirit Ministries Inc.
We are a Non-profit ministry. Dedicating our lives to the Lord ; serving people wherever He sends us. With your donations you are allowing us to do many great things. Such as, feeding the homeless, clothing and hygiene kits. We are also able to purchase bibles to pass out and prayer cards. There is a great need to develop a relationship with the individual persons "lost " in the streets. Planting a "seed of hope" one person at a time. We also have a need to travel to events out of our home area to worship and preach " The Good News" Sometimes there are expenses that we need help with, to offset the financial burden. But, your financial blessings that we receive will help us tremendously. To assure our ministry goals are met and do not hinder our availability to meet the demands of the people and their needs. Thank you and Blessings to you and your generous hearts.